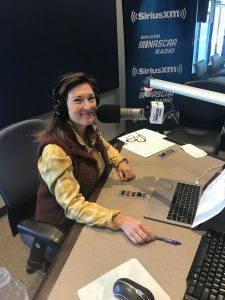 DAYTONA BEACH, Fla. (January 18, 2018) – Mike and Angie Skinner will once again return to SiriusXM NASCAR Radio as co-hosts of Skinner Round-Up on Sunday, January 21. 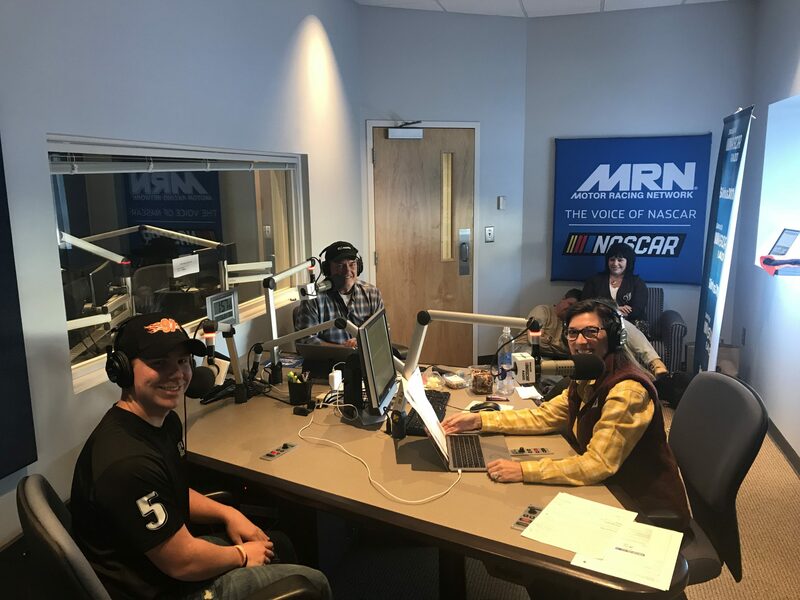 Now in its fourth season, Skinner Round-Up airs any Sunday there isn’t a Monster Energy NASCAR Cup Series race with a three-hour broadcast beginning at 12 p.m. during the off season and 11 a.m. during the race season. The show will continue to feature many of the same segments listeners tuned in for in years past. 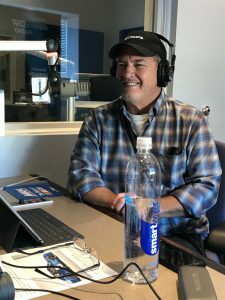 Mike Skinner will continue his weekly technical analysis with a segment titled ‘Skinner’s Garage.’ They’ll continue to kick it old school, sharing secrets and memories from days past with other personalities from inside the garage during ‘Old School NASCAR.’ Last, but not least, the duo will continue to catch up with some of the hottest names from Hollywood and Nashville during their weekly ‘Celebrity Drive-By.’ As always, listeners are encouraged to interact with the Skinner through both the call-in hotline and social media, using Facebook (/SkinnerRoundUp), Twitter (@SkinnerRoundUp) and Instagram (@SkinnerRoundUp).